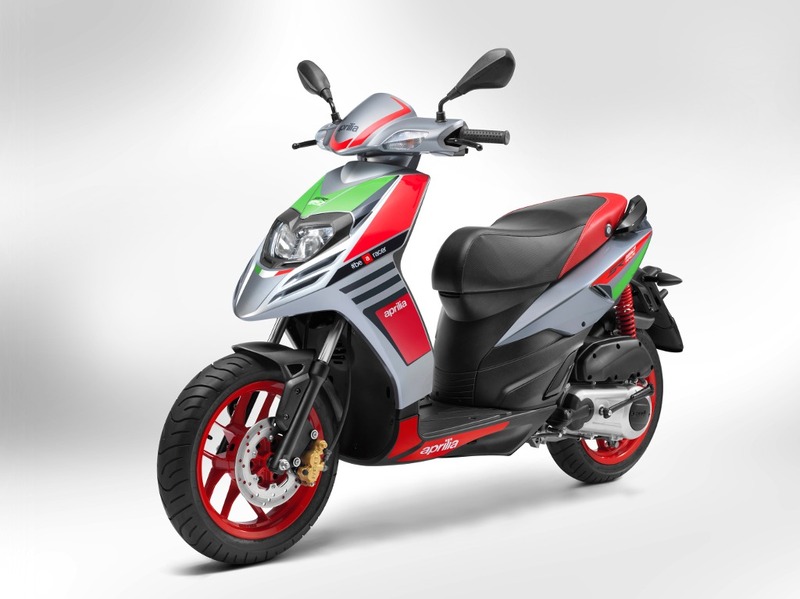 The Aprilia 150 SR is designed for the riders ready to take on the city and it has Italian design and technology brings the soul of the great Aprilia,Inspired styling with RS-GP. SR 150 has Powerful 150cc air cooled for stroke engine brings a good pickup and the matte coloured alloy wheels enhanced the performance for a good ride in the city. Apirila 150 SR got the fuel tank with the 7 litre capacity and the 220mm disc brake at front and the rear it has got the 140 mm drum brake.The headlight was stable and the side lights fixed on the handle with good looking mirrors. Aprilia SR 150 launched with two variants with colour shades white and Black.